Charlie Ward, a midfielder who has played more minutes for the RGV FC Toros than any other player in franchise history, has signed a first-team contract with the Houston Dynamo of the MLS, the team announced Friday. Ward is the sixth Toros player to sign a Dynamo contract in the USL club’s year and a half of existence, joining defenders Kevin Garcia, Taylor Hunter and George Malki, midfielder Memo Rodriguez and forward Jose Escalante. 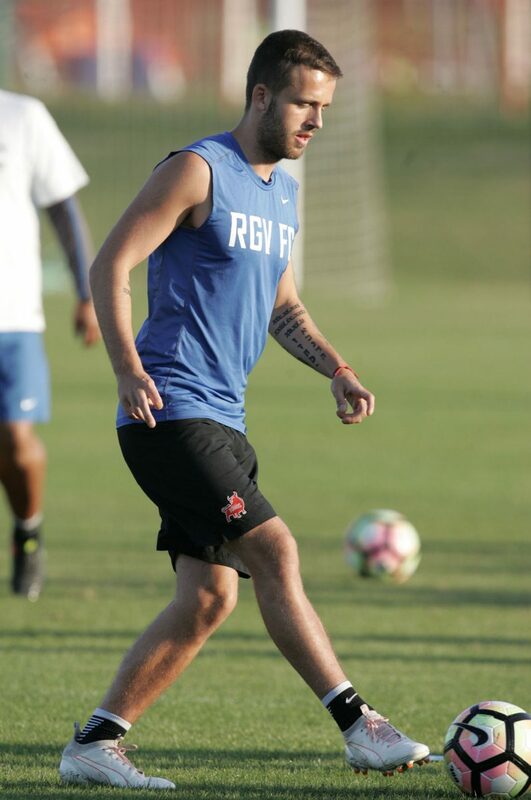 Ward played all of RGV FC’s 2,790 minutes from his midfield position last season and played all 90 minutes in RGV FC’s first nine games of 2017. In the past month, Ward signed a pair of short-term deals with the Dynamo, starting and playing all 90 minutes in the team’s Lamar Hunt U.S. Open Cup matches against North Carolina FC on June 14 and Sporting Kansas City on Wednesday. Ward, 22, came to the Toros last season after playing with the Aston Villa and Stoke City youth teams in his native England. His first season with the Toros was played under coach Wilmer Cabrera, who now coaches the first team with the Dynamo. Ward said in March that his preseason training in Houston had been derailed in the first week by injuries to both calves. He said the injuries cost him three or four weeks and prompted the Dynamo to send him back to the Toros as he worked toward full health. Through the setback, he said he was frustrated but never lost faith in his ability to reach the first-team level. Throughout his run with the Toros, Ward has been the team’s primary distributor from the back end of the formation. 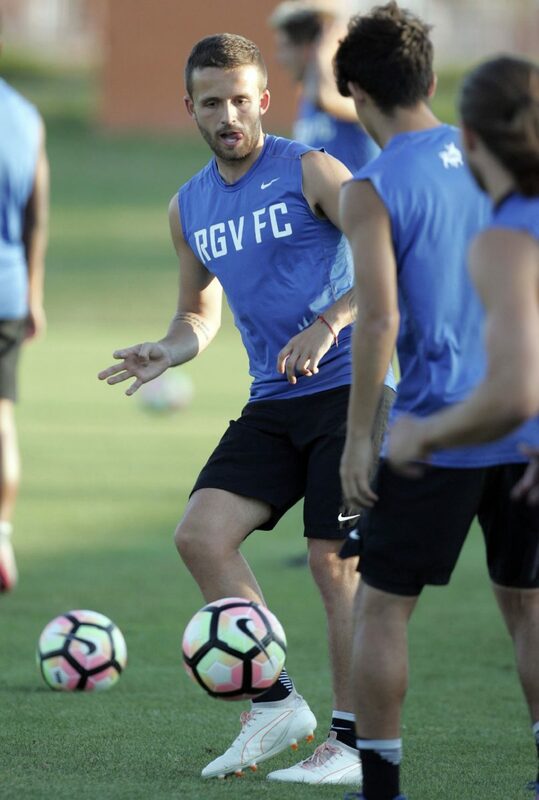 He leads RGV FC this season with 755 passes — 172 more than his closest teammate. He also posted a Toros-best 90.6 percent passing accuracy and ranks fourth on the club with 15 tackles.